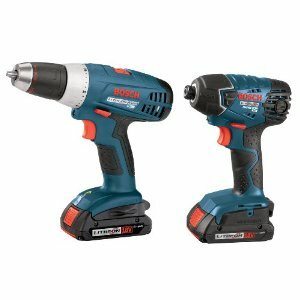 Deal of the Day: Bosch Drill & Impact Driver Combo Kit 46% Off Great gift idea! You can still get it here in time for Christmas! « Amazon Gift Code Giveaway – TODAY ONLY – Newsletter Subscribers!